How to execute PHP code on existing html page? This code will only make the PHP executable on the abc.html file, and not on all of your html pages. Login with the credentials and you will land on the home screen, dont get confused with various options to setup working php mysql application you need a few options. Once imported name the key you can remember say php or mykey etc I use php. Next you can go to Elastic Beanstalk section, select launch new environment. You are now almost 50% done till this step. If not then there is something wrong and you can check the environment logs or events to check status. 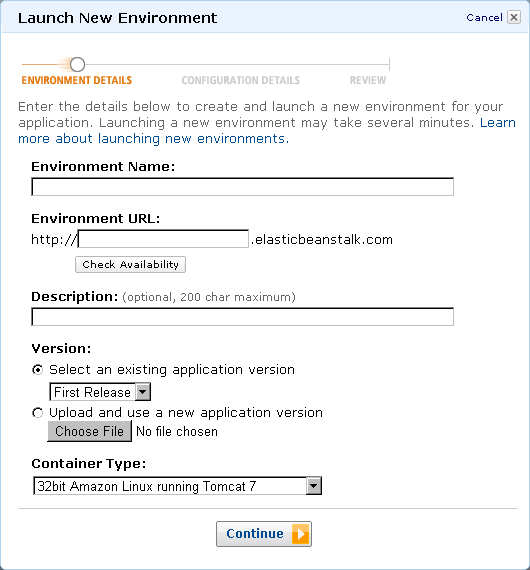 Next go to EC2 section and your newly created instance is waiting for you. Its now time to access the newly created instance to upload some files. 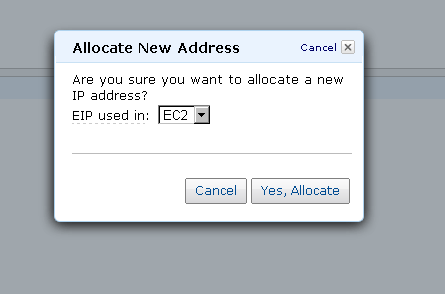 Allocate one Elastic Ip from the EC2->Elastic IP section to your instance. In the instance details you can now see the IP allocated. Just to confirm type that IP address in browser and you should see the same app page that was there while checking the environment url. Next step is set up putty to access the instance. Convert the generated key in first step to PPK (Putty Private Key) format. An illustrative guide can be found HERE. Next step is to actually ssh your newly created instanceGo to instance section under EC2->instances and click on your instance and note down the elastic IP associated. In connection details put your elastic IP and under SSH -> Auth section browse the ppk file you created. When prompted enter user name as ec2-user and password as what you selected while creating your key. If ALL IS WELL you can see the favorite black screen for linux console.. Its now your play ground.. and now time to do some settings. Check for php version and apache version for curiosity, Its not necessary but to start with or to brush your knowledge if you are accessing it after long time like me. Edit some files or create a new one..using VI editor and check on front end.. NOTE: For installing Apache Solr with Drupal on a Windows machine, pls use following link for the setup http://drupal.org/node/532584; instead of the instructions below. Also see the comments on this link, if you face any issues. After installation type http://localhost:8080 or http://serverip:8080 in your browser.Now you should see tomcat welcome page. This should give you an idea on where your distribution installed tomcat7. We want to see how and/or if our Solr application is running, we can do this by using the manager application. By default you don't have access to this application so we have to modify the permissions. And modify it so it more or less reflects the same information as shown here. And modify it so our security is disabled. Be careful if you are running on a server which you do not control 100%! surf to http://localhost:8080/manager/ and log in with your username and password from above and check if the solr instance is started. If not start and it and check wether or not you receive an error code! If your application is started, surf to http://localhost:8080/solr/admin and you should see a nice screen! I assume you have Drush installed so we continue with downloading the apachesolr module. Execute this commando in the designated website. let's copy our schema that will customize our Apache Solr Instance so it fits the "Drupal" bill. Additional : give the folder permissions! Port on which the Solr server listens. Tomcat is 8080 by default. Path that identifies the Solr request handler to be used. On saving these settings, message “Your site has contacted Apache Solr” will be displayed.